It’s that time of the year where everyone goes crazy over durian. 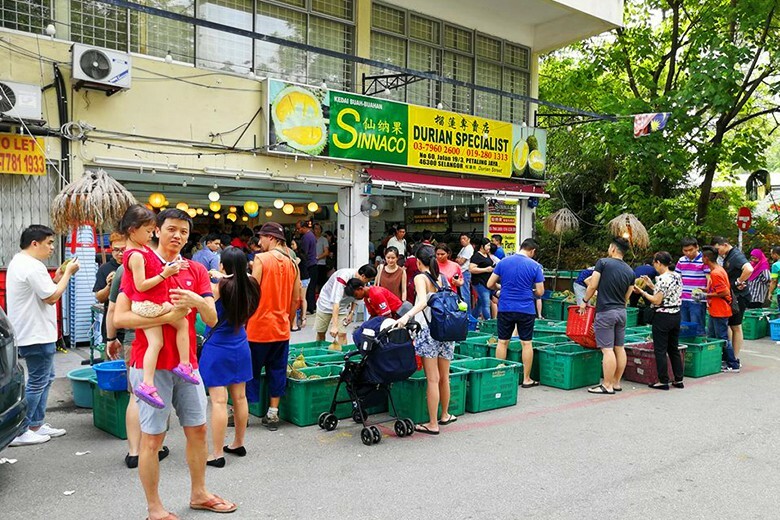 Especially with the recent drop in durian prices, many Malaysians flock over to durian stalls in town to enjoy this yellow fleshed, sweet and smelly fruit. 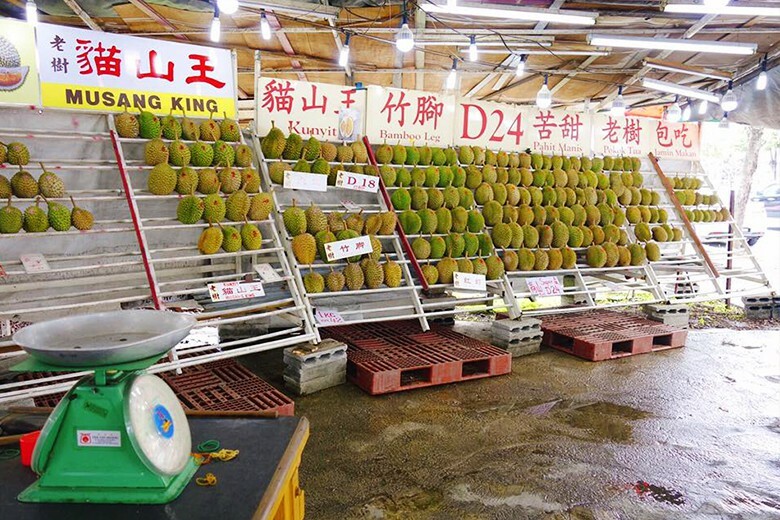 Two of the most popular durian stalls in the Klang Valley are Durian SS2 and Durian King TTDI. 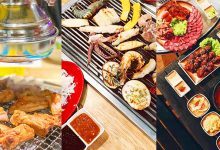 While both stalls are widely regarded for their quality and reasonable price tag, it can extremely crowded and noisy during peak hours, resulting in an uncomfortable dining experience. 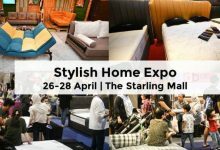 Besides that, there are plenty of durian stalls in KL & PJ with good reputation, high quality durians and reasonable price that deserves your attention. 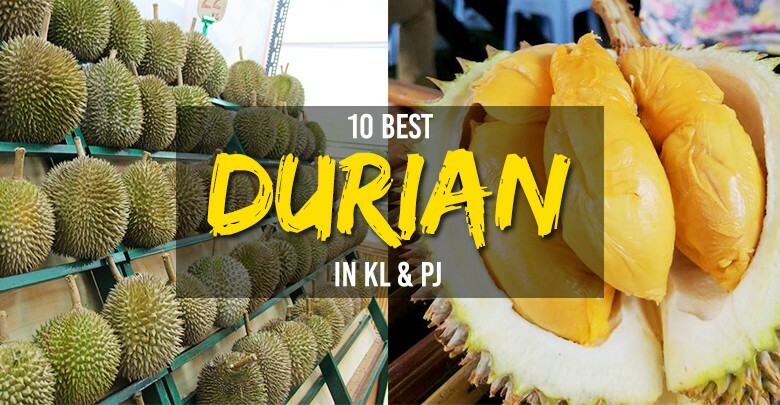 Hence, we’ve listed 10 Best Durian Places In KL & PJ That Is Not Durian SS2 or Durian King TTDI. 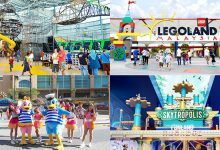 P/S: Check out the stalls Facebook Page for daily price update. Say Heng Durian Stall is inarguably the most reputable durian spot in Subang Jaya. 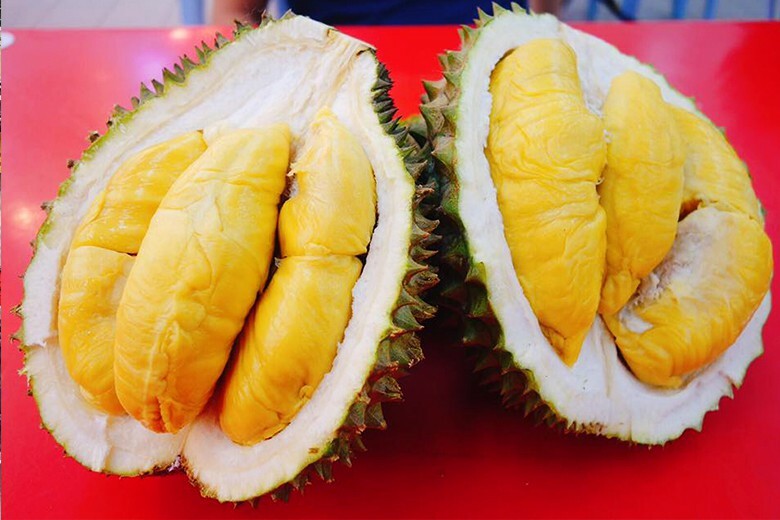 They are widely known for good quality durians, reasonable price and friendly service. If your durian taste is not up to par, Say Heng Durian stall would be more than happy to replace a better one for you. 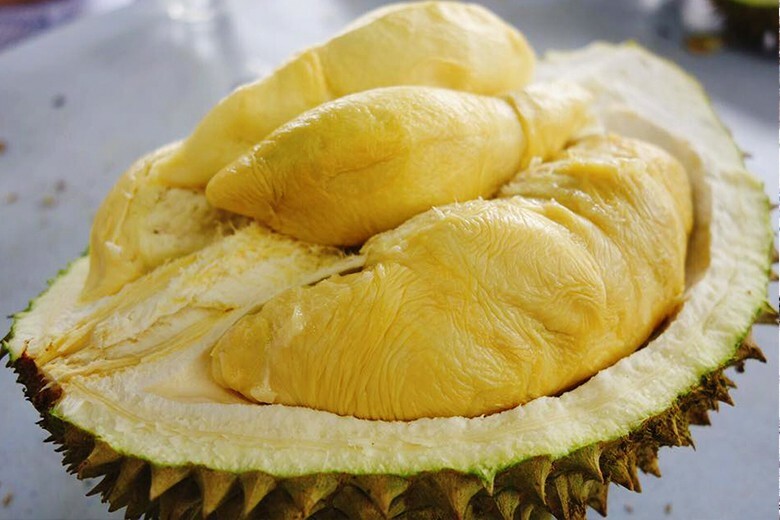 If you’re looking for great durians with sincere service and comfortable environment around Petaling Jaya, Sinnaco Durian Specialist is probably your best bet. The people here go out of their way to make sure customers are satisfied with their durian. 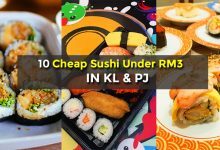 Aside from the honesty and welcoming service, you can get durians at a super affordable price here. A Musang King can literally cost as low at RM19/KG at Sinnaco Durian Specialist. Chen Brothers Durian & Fruit is the most sought after durian stall in Kepong. According to many online reviews, people love coming here due to their durian’s “exceptional quality”. 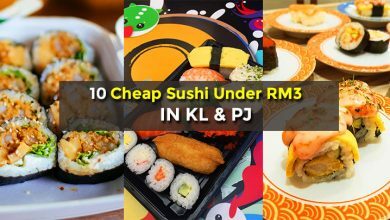 Prices can be on the higher side, but then again, when it comes to durians you often get what you paid for. 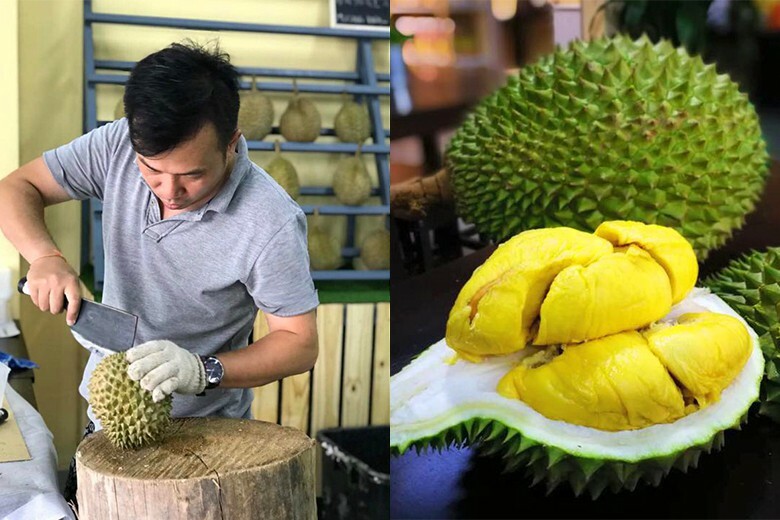 It’s also worth mentioning that Chen Brothers serve a wide variety of fresh durians ranging from Pahit Manis, Musang King, D24, D101, Udang Merah, Pokok Tua and lots more. 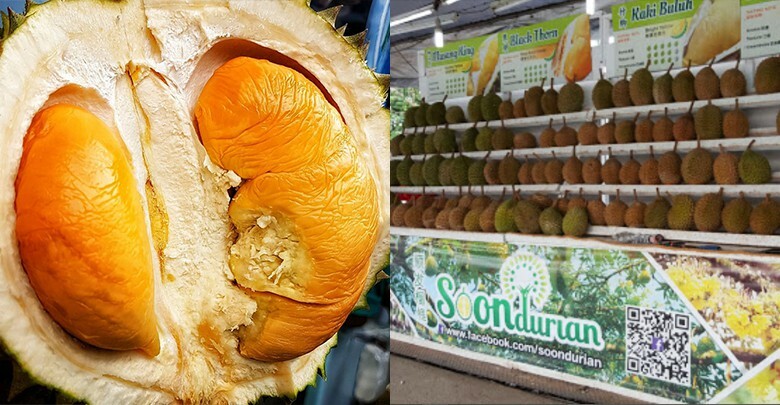 Founded in 1993, this 25-year-old durian stall is one of the most well known durian spot in Ampang. With a humble roadside location, durian lovers can feast the old school way, by the roadside. Although it’s just a roadside stall, Soon Durian provides free mineral water and a proper toilet for customers. 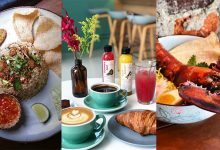 Durianity is one of the newest durian spot on this list and is the only durian themed cafe in Puchong. 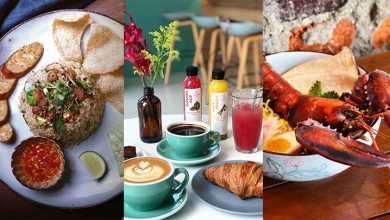 While this eatery opened quite recently it has won the hearts of many Puchongites with its Durian Pizza, Durian Fried Rice Durian Smoothie and even Musang King Nasi Lemak. 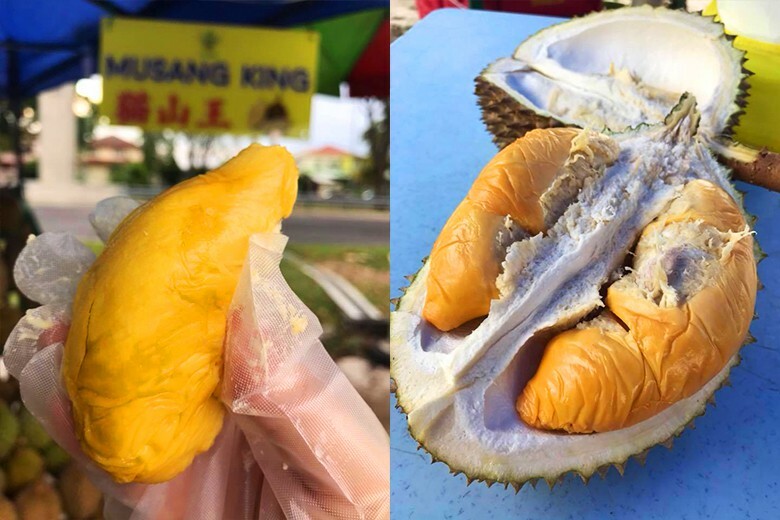 If you’re not into those gimmicky nonsense, we are happy to report that Durianity also serves regular durian fruit such as Musang King. 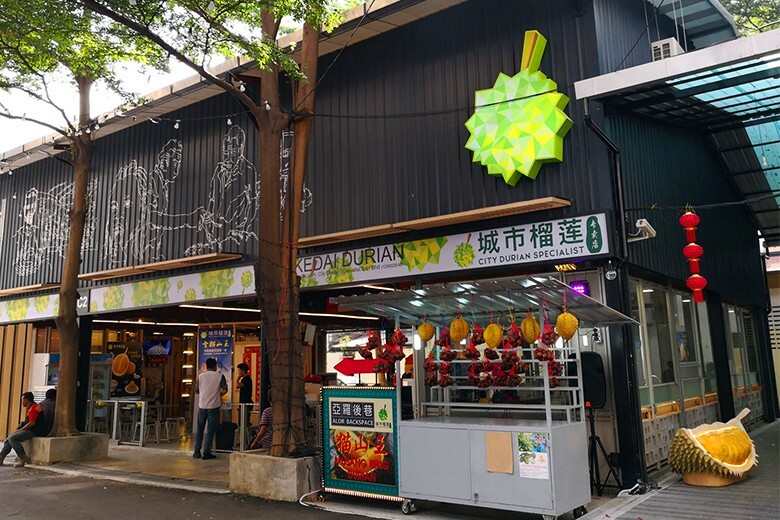 For those who would like to taste different types of durian without paying for the entire durian fruit, DurianBB Park is the place for you. 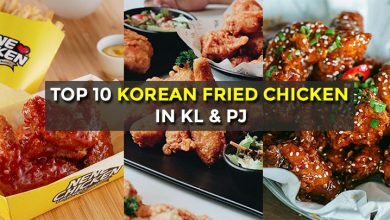 Unlike other durian spots in this list, they serve durian Platter, which offers a piece of different durian on a sampling tray. 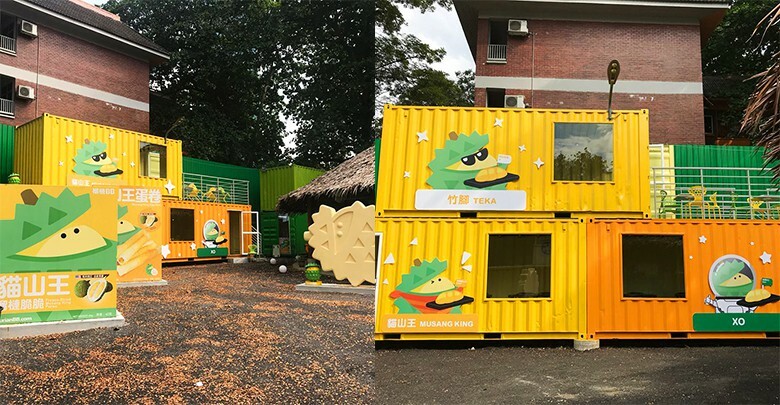 They have also arrange each type of durian from the mildest to the most intense flavour so that you experience the different tastes of each type of durian. If you’re living in Cheras, You don’t have to drive all the way to Petaling Jaya for some high quality durians. 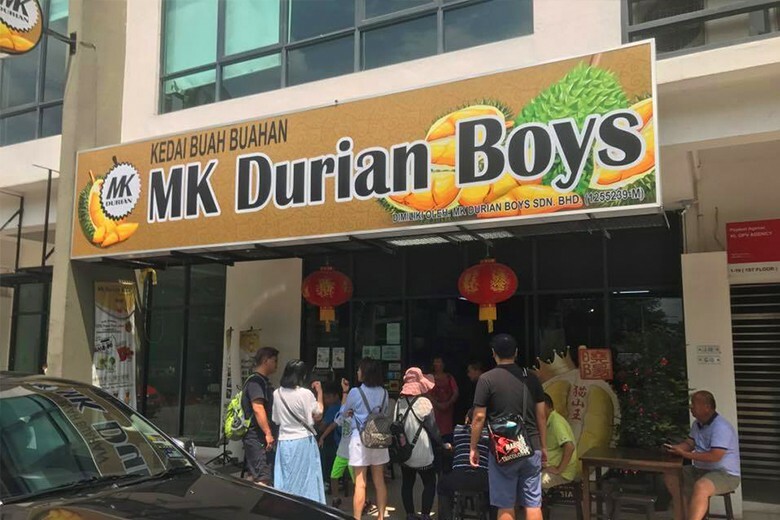 MK Durian Boys is one of the most reputable durian stalls in the Klang Valley. 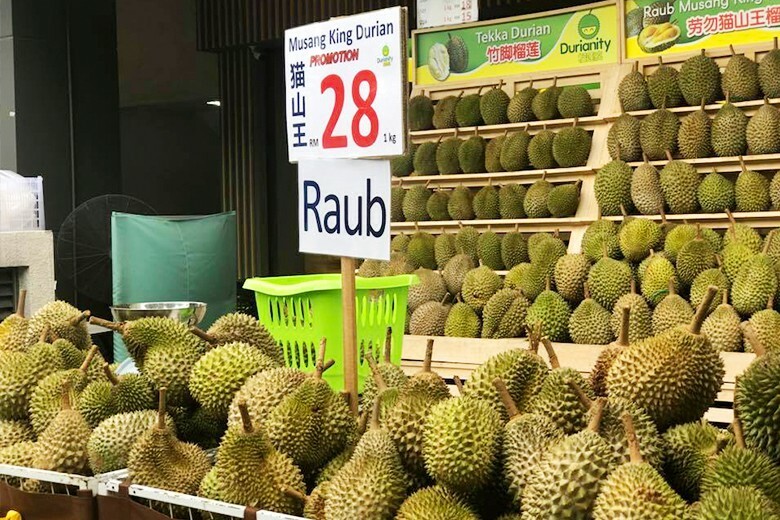 This durian eatery offers a wide range of high quality durians ranging from Mao Shan Wang, Golden Phoenix, D24, Red Prawn, Green Bamboo, and of course, Musang King. 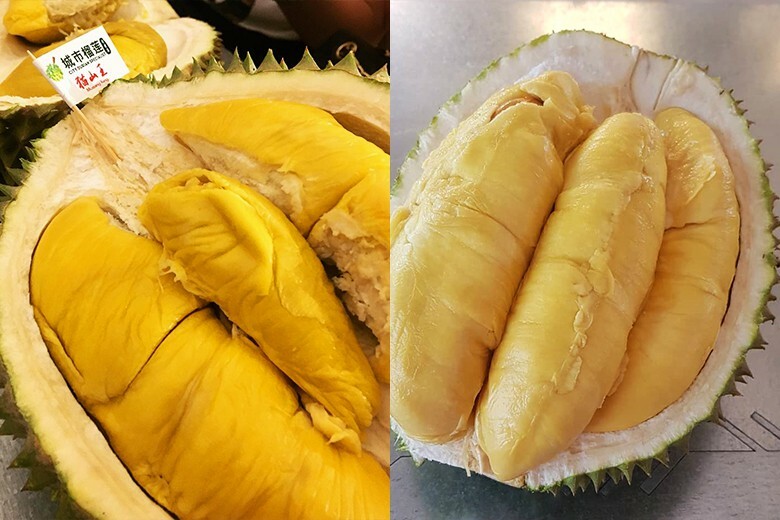 Their Musang King could go as low as RM18/kg (15 June 2018)! 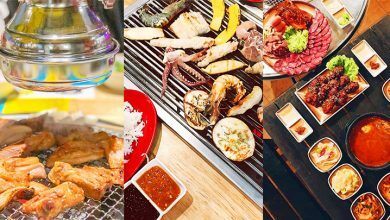 Check out their FB page for reservation or daily updates. 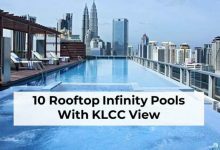 City Durian Specialist is an ideal place to hang out for locals and tourists as it is strategically located within Bukit Bintang “Golden Triangle”. Before you leave don’t forget to take a picture with the huge durian sculpture at the entrance. 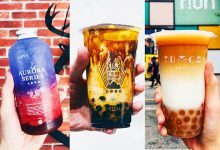 Besides durian fruits, they also offer durian related snacks such as Musang King Spring Roll, Musang King Tart, and more. 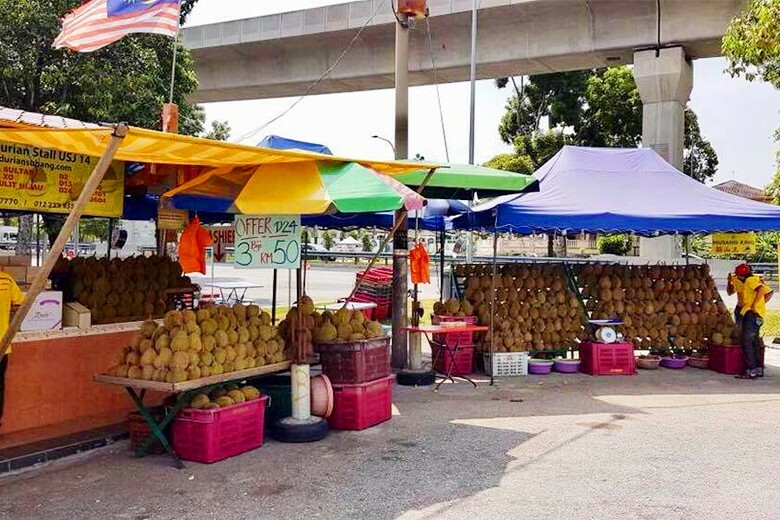 Located at Jalan Mergastua, SK 6363 Durian Stall is another popular durian spot in Kepong Baru. 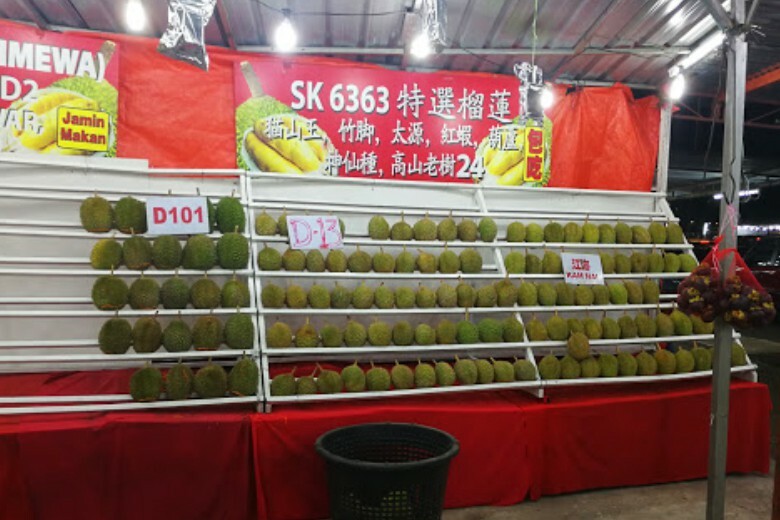 SK 6363 is one of the pioneers of durian buffet in the Klang Valley. While they no longer offer durian buffet, they are still serving wonderful durians at a competitive price. 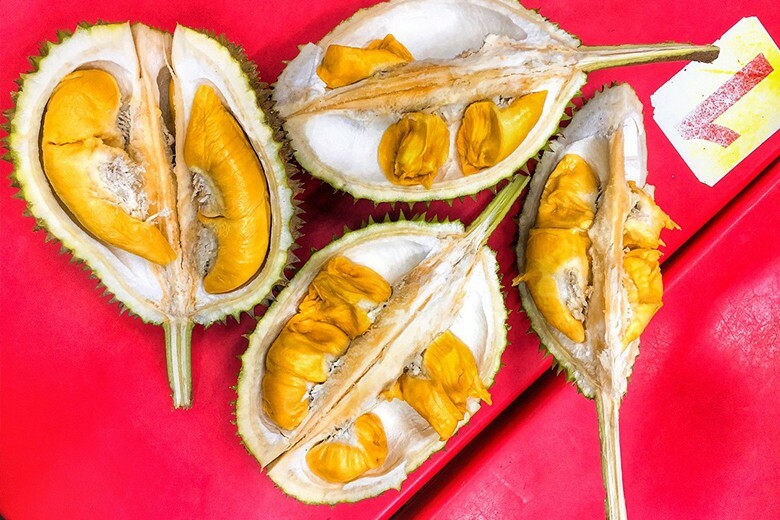 Going by the moto “Quality is our Priority” Donald Durian is one of the most legendary durian spots in Petaling Jaya. Founded by the late Mr.Donald, this humble durian store opened over 20 years ago and now manned his wife Cynthia. 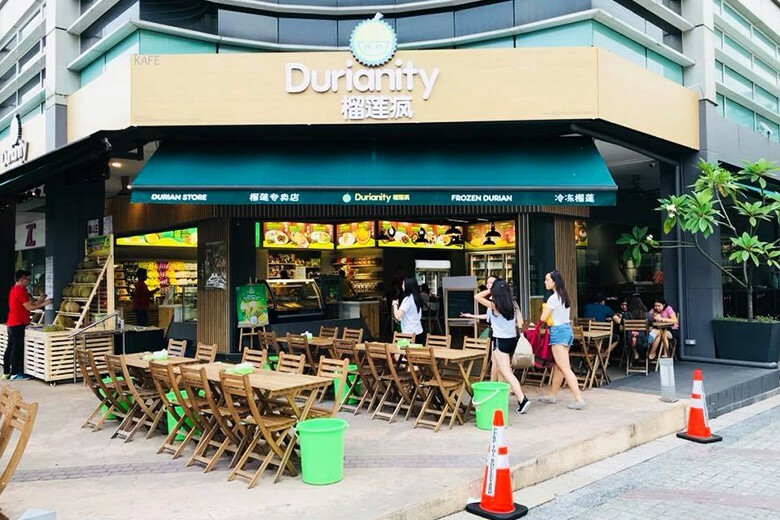 As their slogan suggests, do expect only quality durians here.